‘KG’ as he’s known to his fans, gave a brief account of his injury exclusively to this reporter at the Vaseline MEN do held at Jozi Maboneng Precinct. Men United. Kagiso Rabada, Sliquor and Riky Rick at the Vaseline MEN do held at Jozi Maboneng Precinct. Resplendent in maroon suite, the soft speaking ’KG’ said the injury was caused by bruises in his bones called vertebrae but was healing at the time. As we speak he’s part of the team traveling to Sri Lank for a two Test matches, five One-Day Internationals and a solitary T20 International match. “I was given three months of enough rest but at the same time to work rigorously in time to recover for the tour. This came in handy because it meant I had to sort out my life outside cricket and re-energise my focus on myself and healing well,” he said, as ladies were outmaneuvering each other for a picture with him. ‘KG’ who recently made a clean sweep at Cricket SA awards, alongside music superstar Riky Rick are the face of the Vaseline MEN campaign that pays homage to South African men, having launched last year. In 2018 the brand will build on that message with an expanded roster of accomplished men who will deepen the conversation and focus on three key values that were uncovered as central to the lives of South African men last year: Heritage, Family and Grooming. 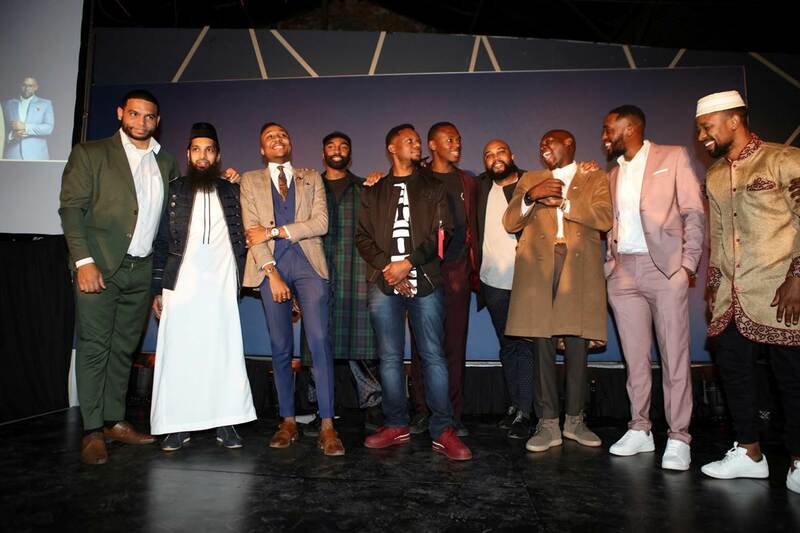 “#StartStrong continues to speak to modern South African men who are on their path to greatness by celebrating men who honour their heritage, family and grooming, while also adapting to the modern realities of life,” said Bakani Ntaisi, Vaseline Marketing Manager at Unilever. ‘KG’ who speaks highly of his old-man ntatemogolo Phineas (has attended most of his games), says having associated with the Vaseline brand means a lot to him and hope it augurs well for the youngsters who look up to him on-and-off the field.